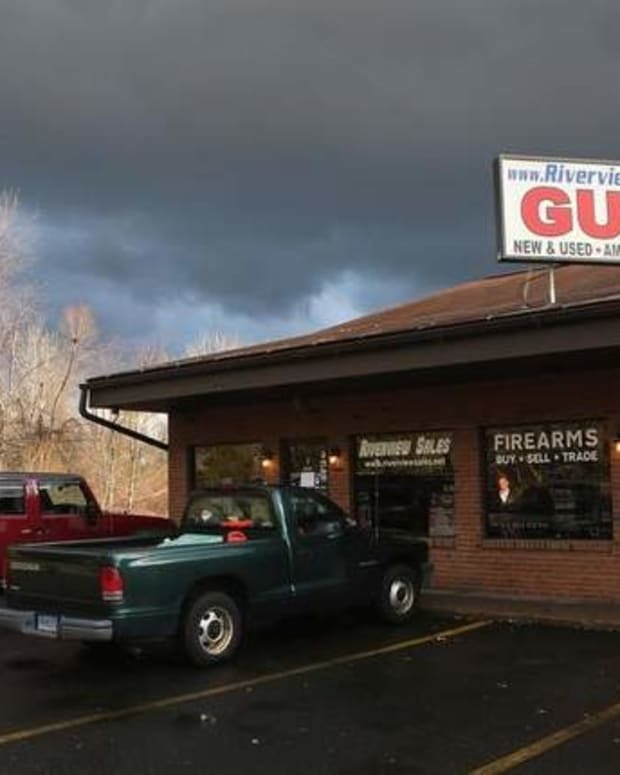 The U.S. federal government’s Bureau of Alcohol, Tobacco, Firearms and Explosives recently demanded that Dmitri Karras, the CEO of California gun parts store Ares Armor, turn over the names of nearly 5,000 of his customers. The department requested this information because Karras had been selling an 80 percent lower receiver that failed to meet specifications, The Blaze reports. Karras initially responded that he would give the remaining receivers to the federal agents. He refused, however, to disclose his list of customers. He ultimately filed a restraining order against the department. 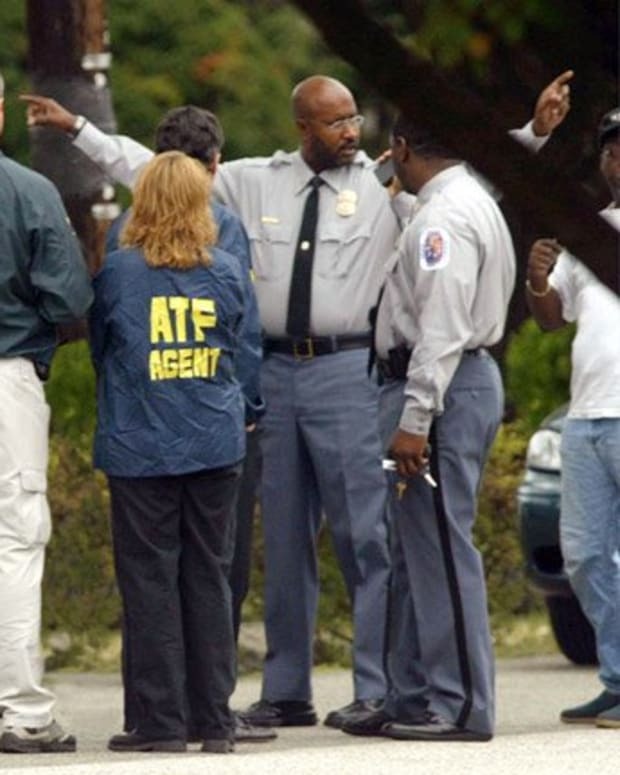 In response to Karras’ refusal to comply with federal demands, the ATF carried out a raid on his store, which is located in National City, Calif. The raid was filmed by a citizen onlooker who claimed that she was monitoring the federal police activity because she had “arrived early” for some sort of rally. Aside from the Ares Armor store alarm going off, police and other onlookers standing around, not much goes on in the video. According to Karras, the raid itself was similarly anti-climactic. “The ATF did execute a search warrant against all of our buildings today. None of our employees have been detained or arrested. we will be open for business tomorrow. We will be back up and shipping orders on Monday. We wholeheartedly believe that they are WRONG in their actions and we will be relentless pursuing remedy through the courts,” Karras said via a Facebook post. It is unclear whether Karras was forced to disclose the names of his customers to the ATF.